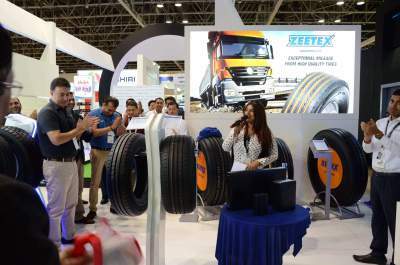 Dubai, UAE – Yet another success story was written for ZAFCO at this year’s Automechanika – one of the biggest Automotive exhibitions. Dubai, UAE – Taking forward the ritual of Corporate Social Responsibility, ZAFCO organized a 5K Walkathon at Creek Park, Dubai for its employees and their families. 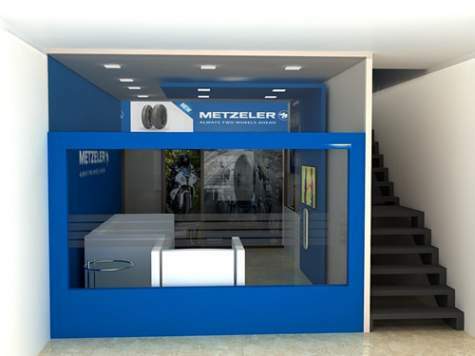 It’s been a year now since ZAFCO acquired the distribution rights for METZELER in the UAE region, and the response has been splendid this past year. As part of the CSR and employee well-being program, ZAFCO took an initiative of health awareness campaign for its employees.